Main opposition Republican People’s Party’s leader (CHP) Kemal Kılıçdaroğlu has said he supports Turkey’s potential military operation into the east of Euphrates River in Syria. 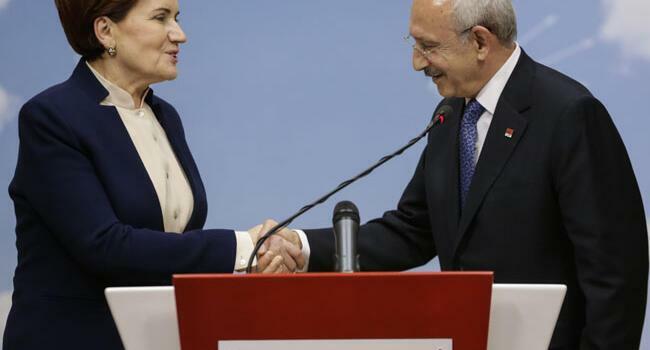 “Turkey has to maintain its security in the Middle East and needs to follow an attentive policy in the face of terror threats,” Kılıçdaroğlu told reporters at a joint press briefing he held with the president of Confederation of Progressive Trade Unions of Turkey (DİSK), Arzu Çerkezoğlu, on Dec. 13. Kılıçdaroğlu stressed Turkey has the right to carry out military operations if its national interests necessitate. 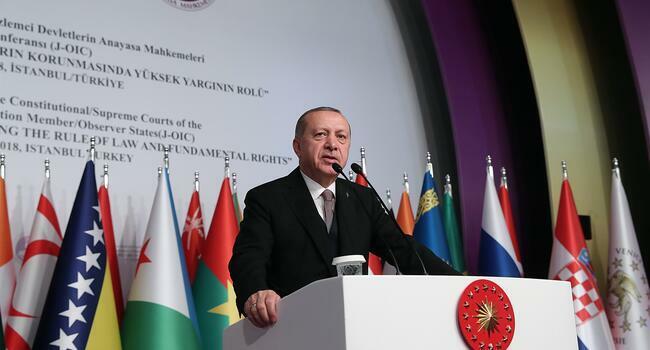 “Turkey is one of the most powerful countries in the region and must not allow any terrorist organizations to build nests on its borders,” he added. “We will start the operation to clear the east of the Euphrates [river] from separatist terrorists in a few days,” President Recep Tayyip Erdoğan said on Dec. 12. “This step will pave way for a political solution to be opened and for healthier cooperation,” he added. 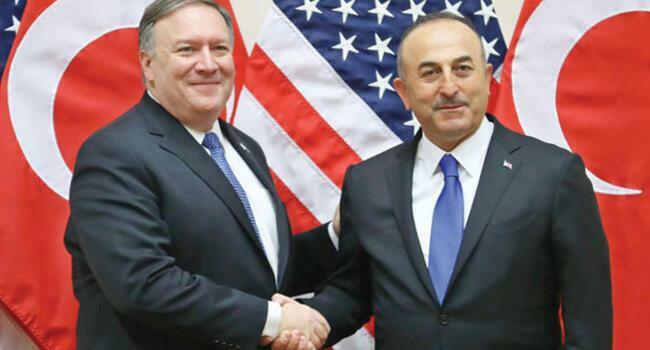 Ankara and Washington have long been at odds over Syria, where the United States has backed the YPG in the fight against ISIL. Turkey says the YPG is a terrorist organization and an extension of the PKK, which has waged an insurgency against the state in southeastern Turkey for 34 years. Turkey has already intervened to sweep the YPG from territory west of the Euphrates in military campaigns over the past two years, but has not gone east of the river — partly to avoid direct confrontation with U.S. forces.